Today's Church of the Apostle Tychicus was built next to the ruins of an old church of the Saint, in the village known today as Inner Galata, covered by dense orchards. According to tradition, at this place, the Apostles Paul, Barnabas and Mark met up during their first apostolic missionary journey, together with Saint Heracleidius, which is why it is called "apostle-trodden". The people of Inner Galata have had Saint Tychicus as their patron saint for centuries. According to local tradition, the community of Inner Galata moved to its present location in the 16th century, and their main church was dedicated to Saint Sozomenos which was already there. But they did not forget their patron saint, so they had his image painted as a bishop in the sanctuary. 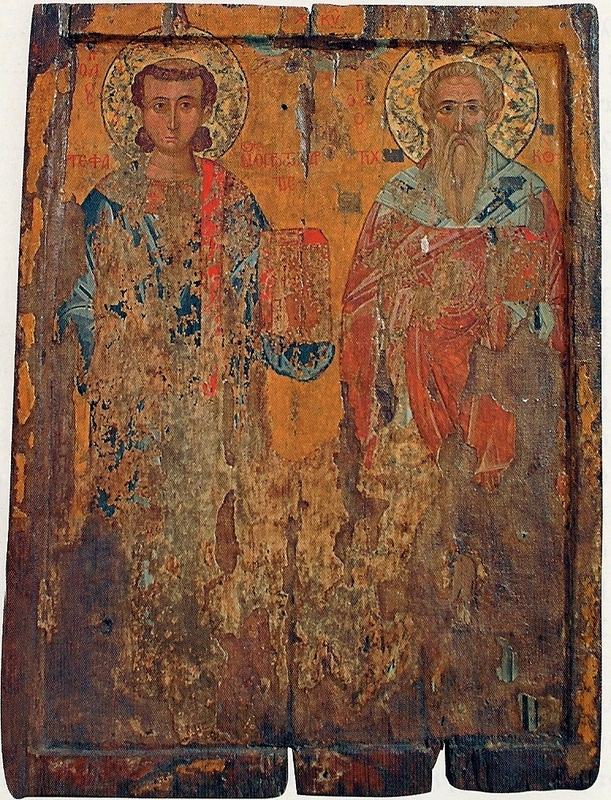 It should be noted that the earliest fresco of the Saint dates to the 12th century, and is located in the Church of the Panagia of Asinou. 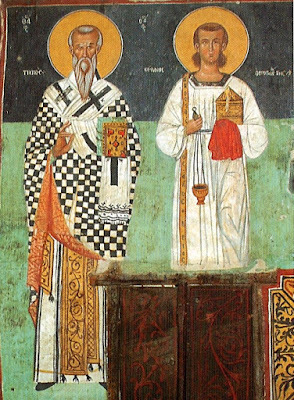 The church today dedicated to Saint Tychicus was built next to the old church in Inner Galata, with the consecration of the foundation on 8 December 2002. 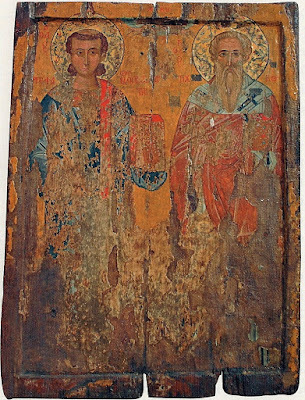 There are two established festivals in the Church of Saint Tychicus: December 8th which is the feast of Saint Tychicus, and June 30th which celebrates the Synaxis of the Holy Twelve Apostles. These are celebrated as a token of thanksgiving to the Apostles for the faith they delivered to the people. 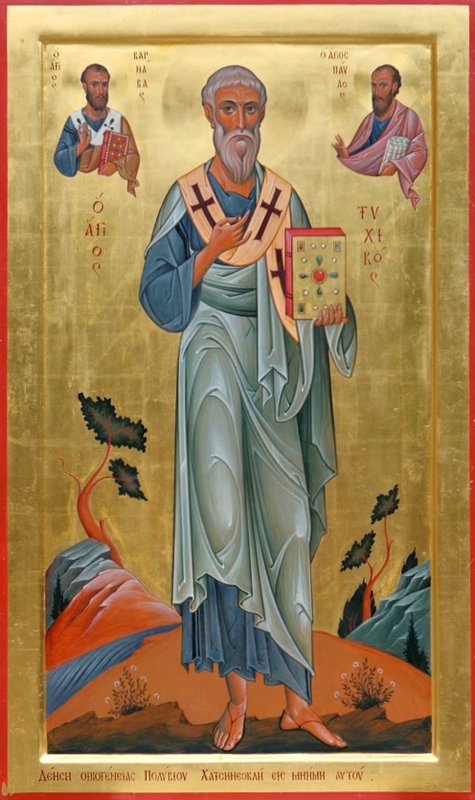 Icon of St. Tychicus painted by Archimandrite Ambrose, who painted the entire church of the Saint in Inner Galata.